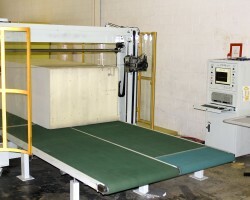 FPI can fabricate most any shape for medical purposes. 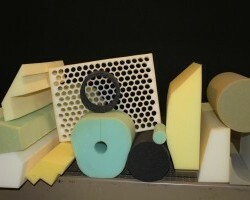 Wheel chair pads, wedges, convoluted pads, and specialty cuts. 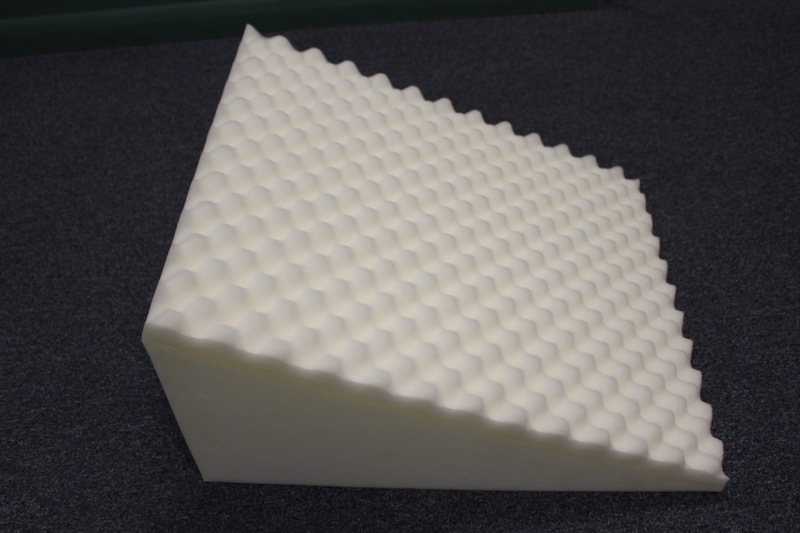 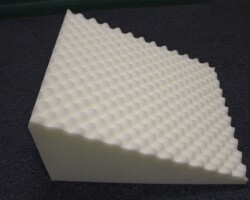 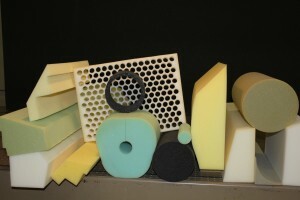 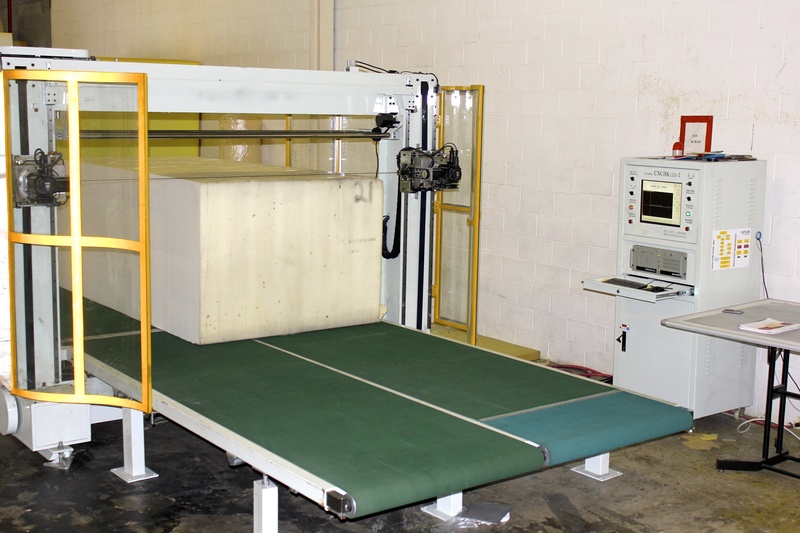 We have been fabricating foam for over 35 years!